*Update: This time I made my own homemade goat milk ricotta cheese to go on top. 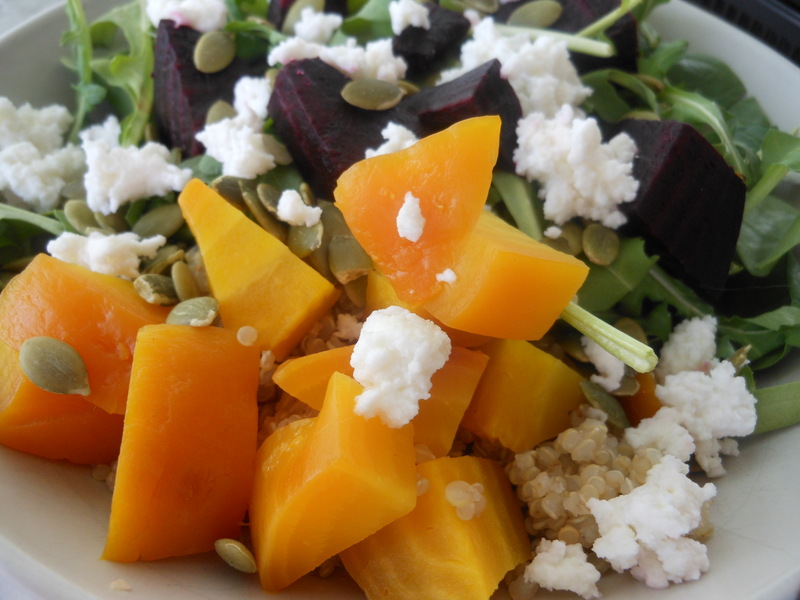 Beets: Beetroots are a great source of fiber, manganese and potassium. Beetroots have been shown to help disorders of the liver, mainly for their stimulating effects on the liver’s detoxification process. The pigment that gives beets their rich, purple-crimson color, betacyanin, is a powerful cancer-fighting agent. This is one of mine and Billy’s favorite salads to have for lunch. Beets and spinach are spring veggies and since SLC is going to be feeling like spring this week I thought it was the perfect time to make this salad again. Enjoy! P.S. 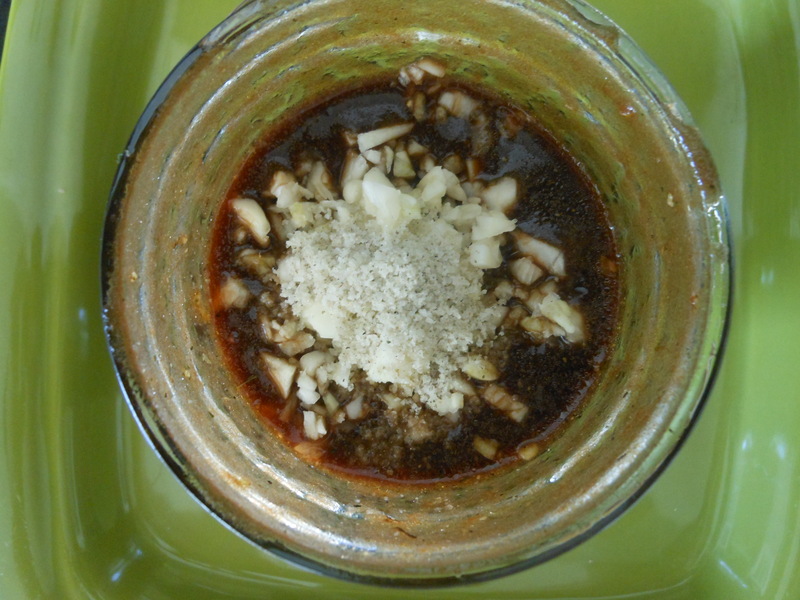 Pictured below is the Tomato Vinaigrette that I make to go with this salad. This dressing is shaken not stirred.